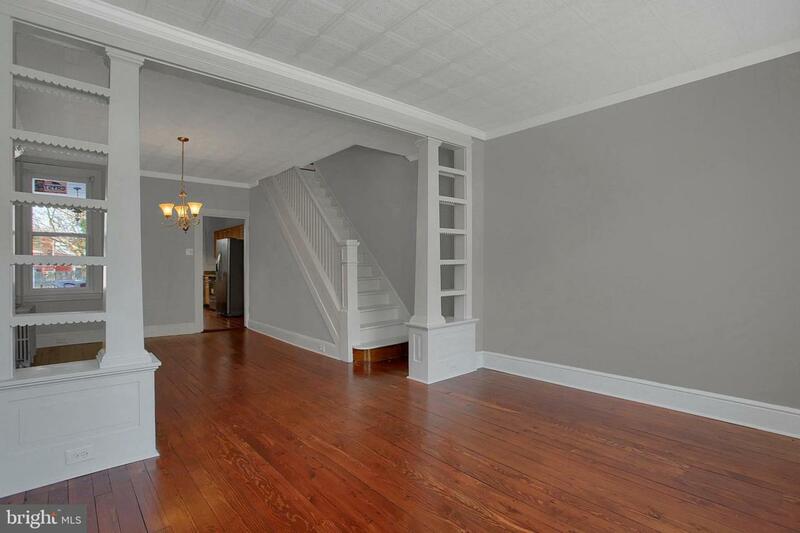 This spacious beautiful move-in ready home has been completely renovated inside and out capturing the history of Columbia! 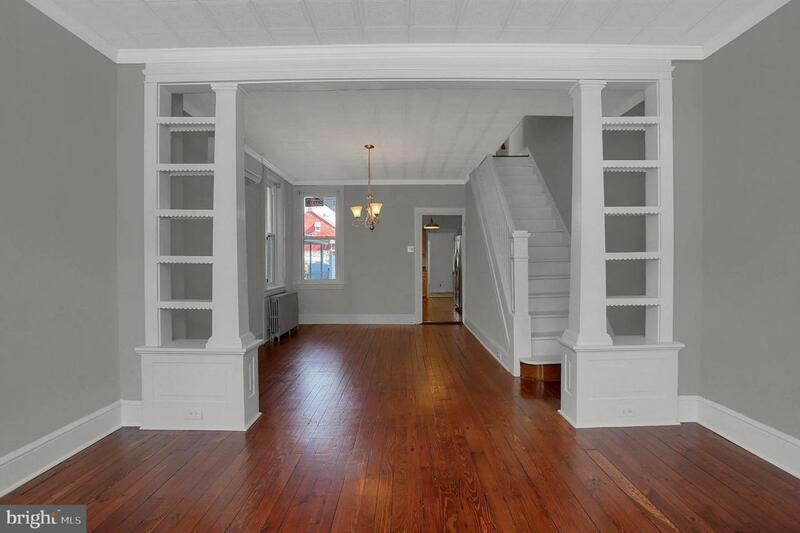 This home features 4 Bedrooms with refinished pine hardwoods dating back to the early 1900~s. 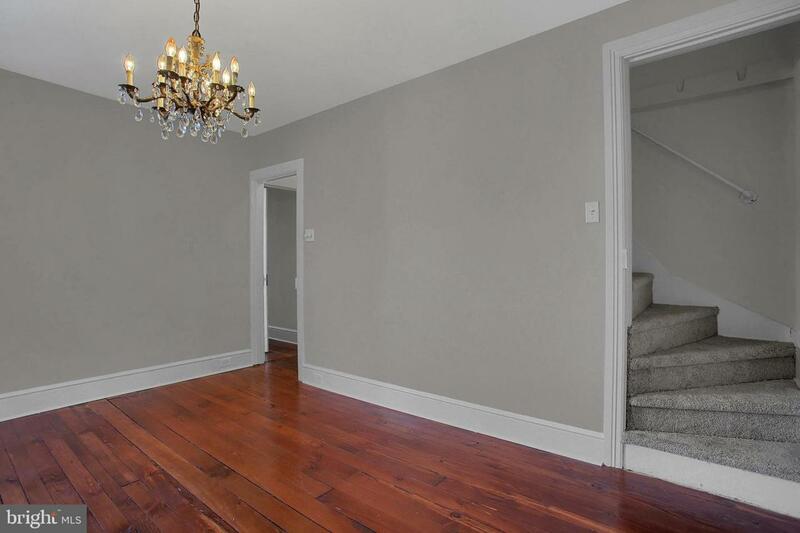 2 full Bathrooms with open Living Room/Dining Room and crafted built-ins. Updated kitchen with brand-new stainless-steel appliances and a convenient mudroom with washer and dryer hookups on the first floor. Customized movable kitchen island to cater your needs. Low maintenance freshly landscaped back yard. Gas heat, gas hot water, and brand-new central A/C. 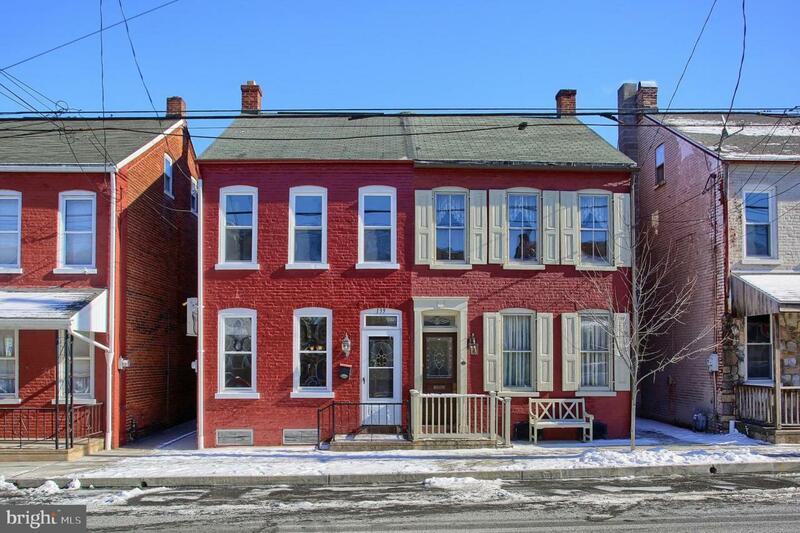 Make an appointment to view this residence and enjoy all of the upgrades inside and out in this picturesque neighborhood in historic Columbia.